Lastofa Extra stands for effective and individual compression therapy for him and her. The range offers the right treatment for any disease and meets the wishes of patients. 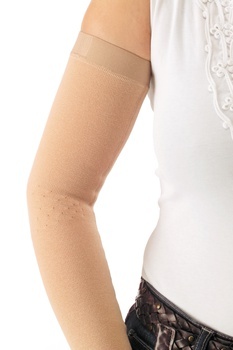 An extra flat seam avoids unpleasant pressure points and is thus especially suitable for lymphatic treatment and for burn and scar treatment. 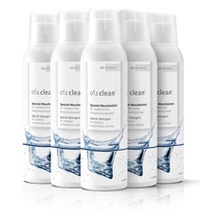 The robust and durable quality is particularly kind to the skin. 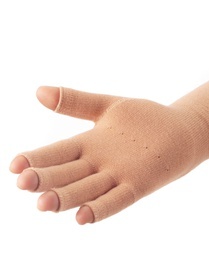 Lastofa Extra is an effective compression therapy that is a pleasure to wear. 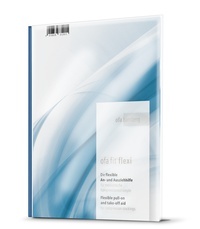 Lastofa Extra is principally used with lymphoedema patients as well as for burn and scar treatment. The large mesh structure, the ease with which it can be pulled on, the air permeability and a fit that retains its shape allow the compression stocking to provide optimal care for oedema patients. Lastofa Extra is only available as made to measure and offers a high wearing comfort due to 40 % cotton content directly on the skin. 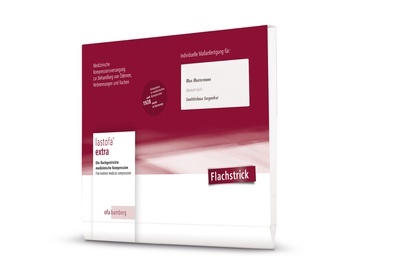 With Lastofa Extra the highest medical efficacy goes hand in hand with pleasant wearing comfort. Lastofa Extra is produced on modern flat knitting machines. To achieve the best results and therapeutic success, we set great store by the most modern machine technology and intricate workmanship – of course “made in Germany”. On account of this specialized technology we are in a position to respond flexibly to any of your wishes and ensure optimal care even in the case of difficult anatomical requirements. In order to offer you pleasant wearing comfort, we attach the greatest importance to the details. 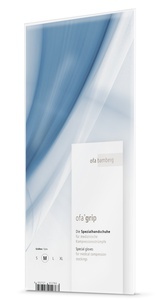 Apart from classical stocking care programme the Lastofa Extra range offers a wide variety of treatment options and special designs for arms and hands. 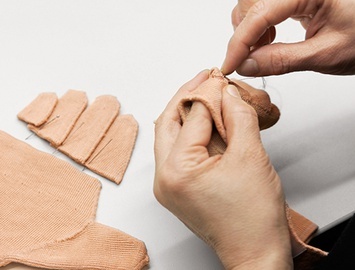 In this way made-to-measure solutions with an optimal fit are available for even the most difficult parts of the body. The cotton that is directly on the skin ensures pleasant wearing comfort. The stocking can thus provide the skin with its skin friendly and warm-cold regulating properties, which is above all very pleasant during warm months. Of course, with the seal for tested medical efficacy. Our products are produced after the highest quality standards. For more details please click here.